Are you visiting the capital of the Czech Republic soon for 14 days or 12 months and you’re already looking for accommodation? Pick a mid-term or a short-term rental in Prague 17 on Flatio. You’ll find fully furnished mid-term and short-term rentals in Prague 17, all are well organised on the Flatio map. Have you seen every rental apartment in Prague 17, but none has piqued your interest? Look regularly at the newest rentals on Flatio via virtual tours and always be in the centre of events. 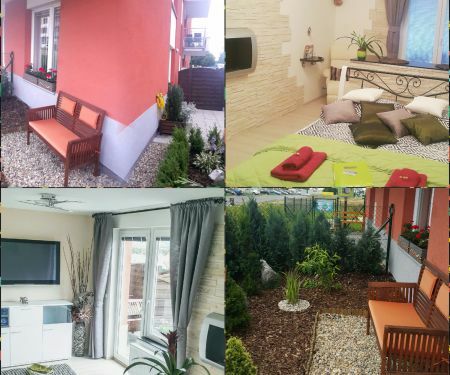 No superb accommodation will slip by you unnoticed and during your visit to the capital of the Czech Republic, for a few weeks or 12 months, you’ll be staying in a homely environment of your choosing.